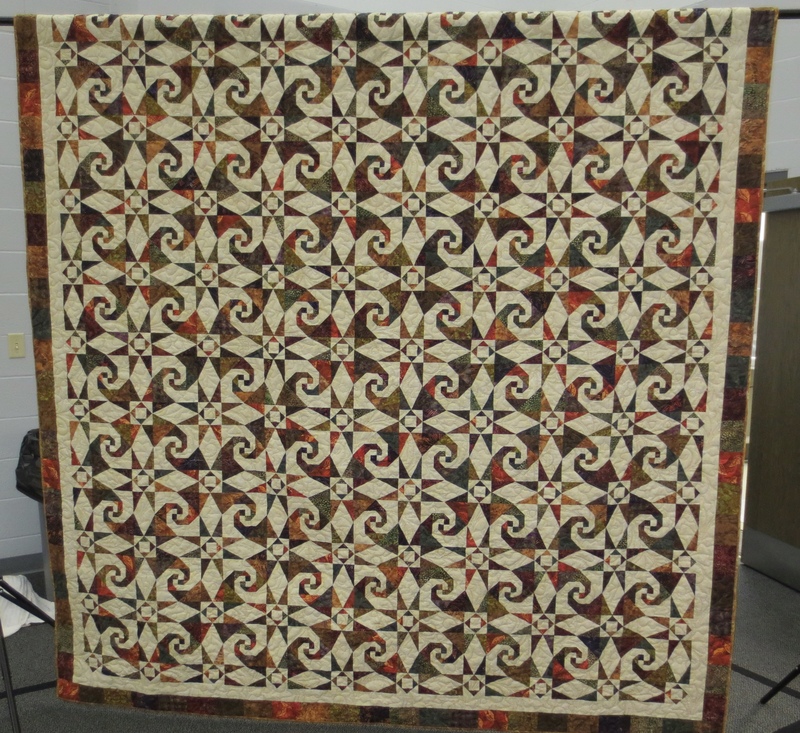 The Hill ‘n Hollow Quilters Guild Night Meeting is held the second Tuesday evening of each month at Redeemer Lutheran Church in Fellowship Hall of the main church building. The meeting begins at 6:00 p.m. Map to this location. If you attend the night meeting, and you find a book on the library list on the Web Site that you would like to check-out, call or e-mail Librarian before the day meeting. She can then see if the book is available and, if it is, make arrangements to get the book to you. Please check the “Members Only” section on the Web Site for phone and e-mail information.